The team can deliver a variety of packages within your secondary school to suit your needs. We work with Year 7-11. We can offer curriculum blocks, before school clubs, lunchtime clubs, after school clubs or one-off taster sessions. We have assisted pupils who are studying GCSE PE and have personal targets they need to achieve. These usually come in the form of taking on leadership and organisational roles. Read on to find out more about the In2Hockey programme and hear from schools we have worked with. "I go to All Hallows after school Hockey club because I like the fact that I can play a match every week and also learn new skills in a relaxed, fun environment". 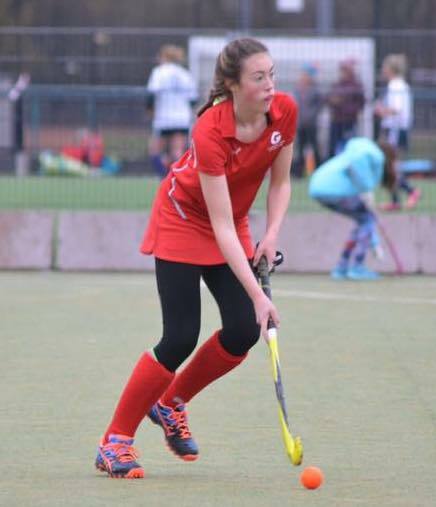 alice has gone onto play club hockey and represented lancashire in her age group. 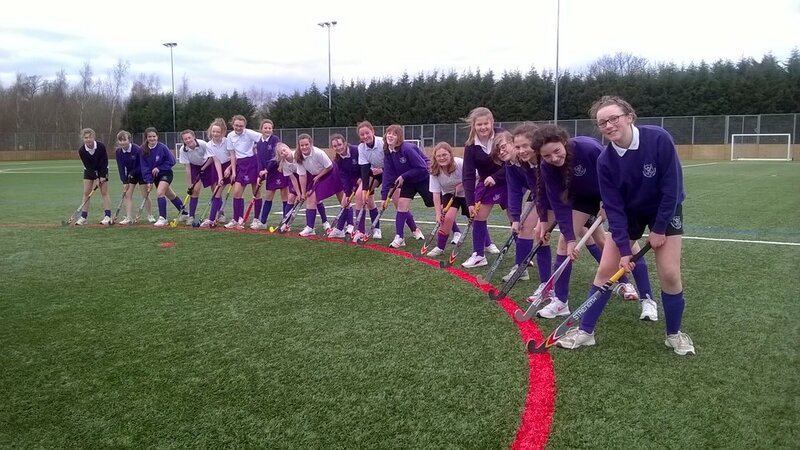 "Hockey helps with GCSE PE, I learn new skills and perfect old ones. It allows me to meet new people and make new friends that have the same interests as me. I wouldn't tell the coach but it is the highlight of my week!" "We get to play lots of matches and make friends. I find hockey is a good stress relief and it gives me the chance to exercise whilst having fun. It also allows me to be competitive and aggressive." 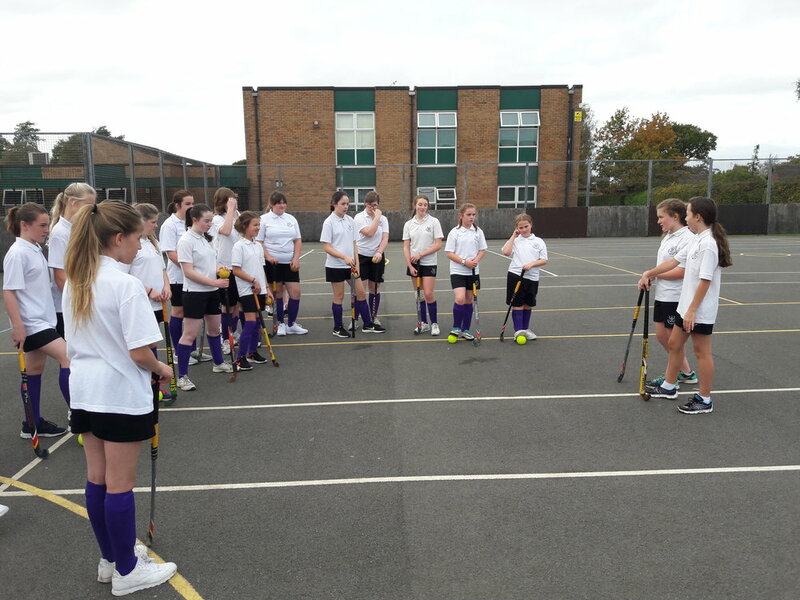 "Hockey has helped me to find a sport which I really enjoy and as a YR10 I get to help the younger ones develop their skills, just like I did. Plus, it's really fun beating other people!!"